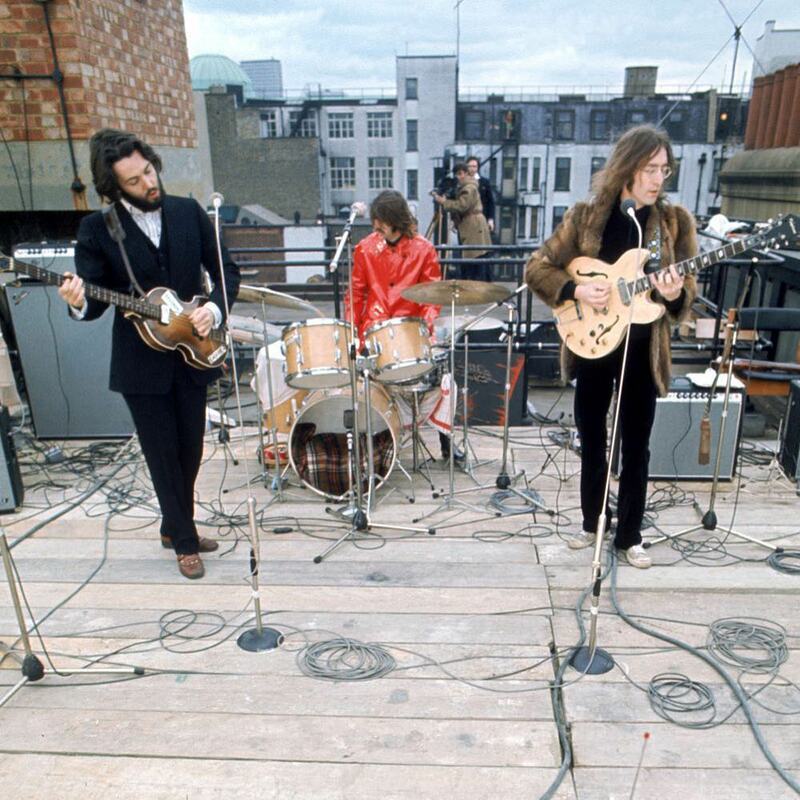 It’s hard to believe that The Beatles’ rooftop concert is 50 years old. Not only was it the climax to the film that was operating with the working title of Get Back, but it was also a return to their rock roots. Londoners looked on in awe and excitement as the world’s biggest band played their first live concert in over two years. 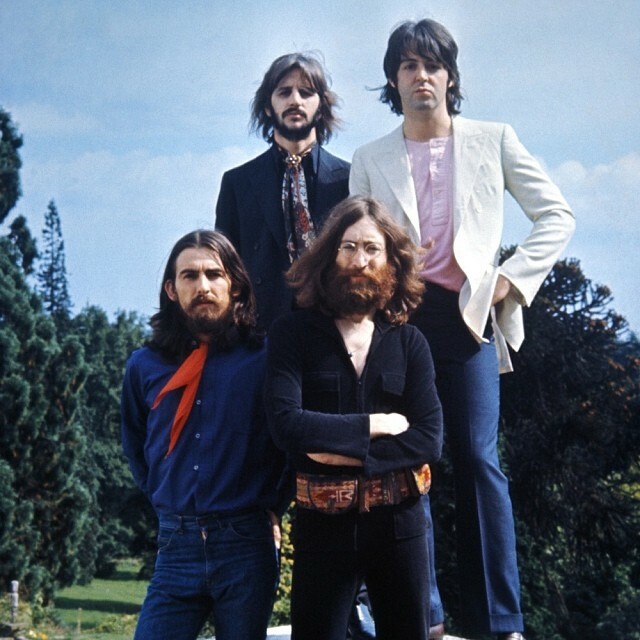 The album and film would be released in May 1970 as Let It Be. While that performance would live on forever, there was plenty going on behind the scenes. The book The Beatles: Ten Years That Shook the World, chronicled the group as a dysfunctional bunch. Paul McCartney assumed leadership of the band while envisioning the follow-up to the White Album. George Harrison grew to resent McCartney’s controlling behavior, and Ringo was anxious for the group to end. 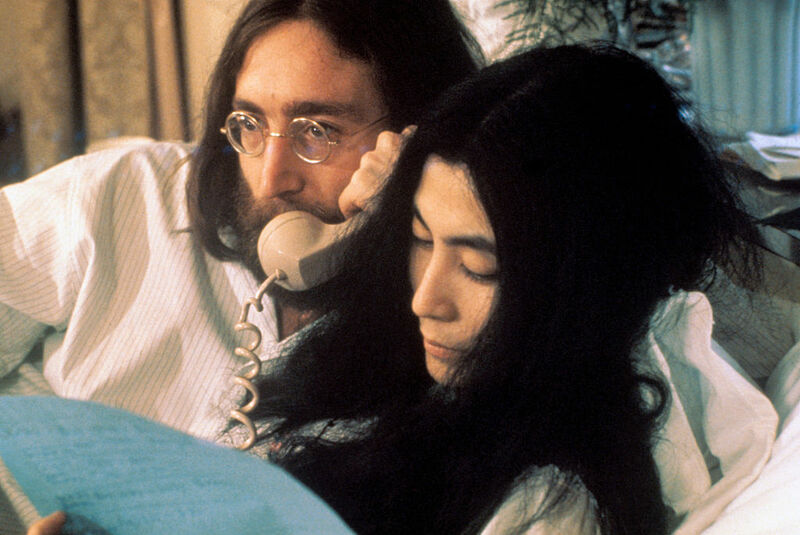 John Lennon was known for his long silences, allowing his wife Yoko Ono to speak for him. Harrison and Lennon came to blows over the Yoko issue. 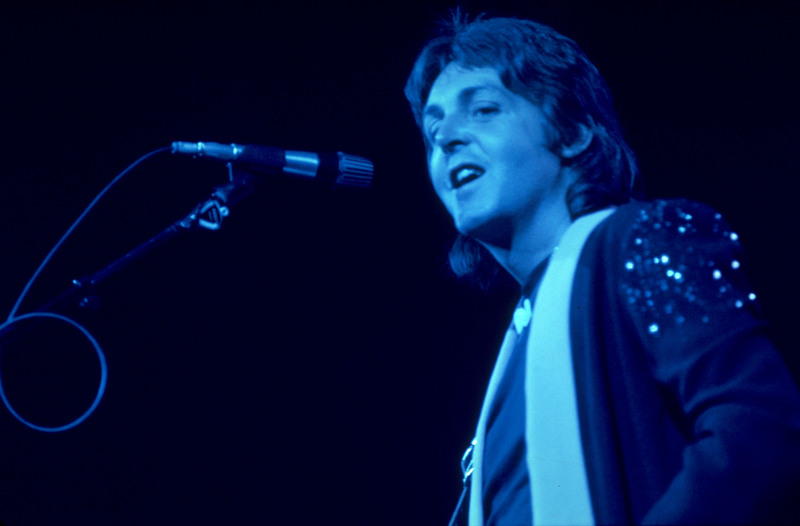 McCartney planned a two-night TV special to accompany the release of the Get Back project. 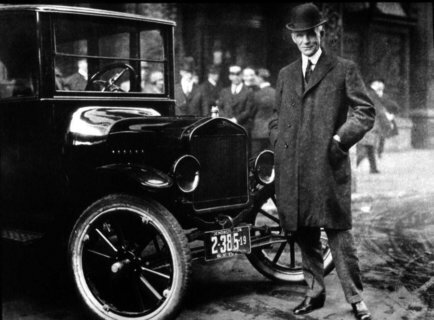 The first installment would follow the group writing the material. Next, the second installment would show them performing it live, making it their first concert since 1966 at Candlestick Park in San Francisco. The band hired American filmmaker Michael Lindsay-Hogg, who directed promotional videos for the Rolling Stones. Like the album, the TV special did not pan out as hoped. 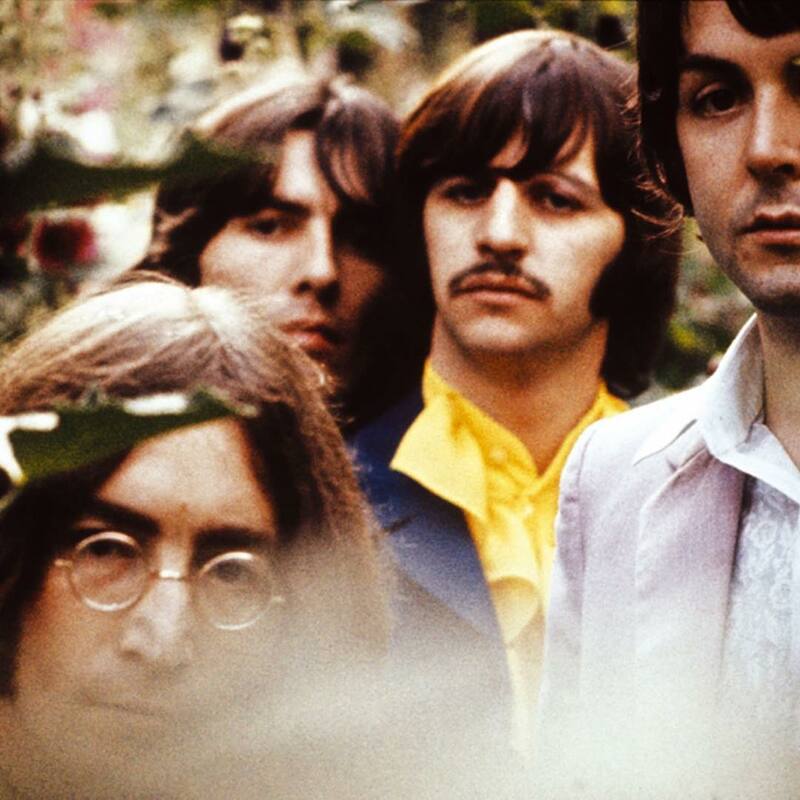 In 1970, the footage from Lindsay-Hogg’s camera became Let It Be. The Beatles were not the first band to hold an unauthorized concert on a rooftop. Jefferson Airplane did that when they climbed up the top of the Schuyler Hotel on December 7th, 1968 and surprised the city. Despite not having a permit, the band got through one song “The House at Pooneil Corners.” NYPD threatened to arrest them for a noise disturbance, so they ended the concert in a peaceful manner. 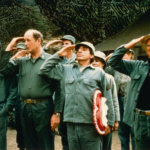 But, their friend, actor Rip Torn, was arrested for harassing an officer. Up next, the first musical guest on Saturday Night Live was brought in to lighten up the mood. The Fab Four had many ideas where to perform their climatic concert. London venues such as the Palladium and the Roundhouse were among those considered. But, the group couldn’t agree on anything. As excitement for the project dissolved, the band opted with a more straightforward performance that was close to home. 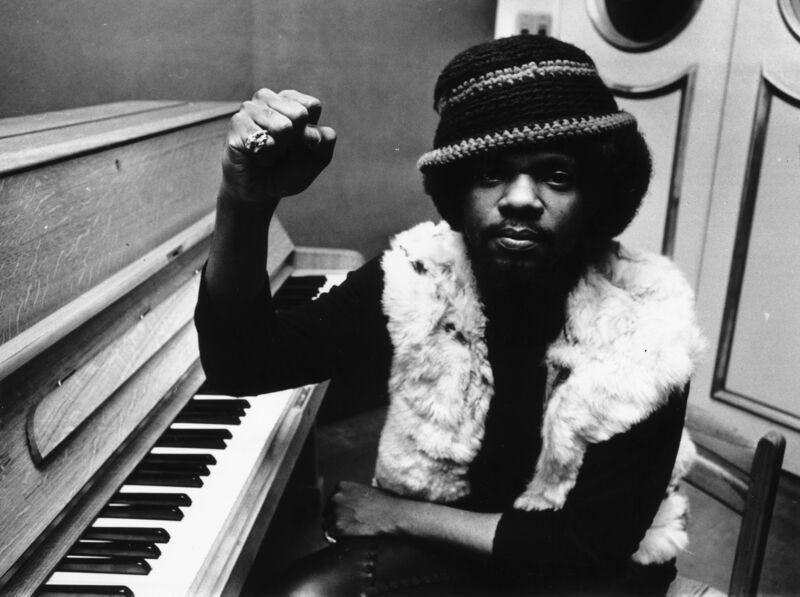 Billy Preston, a guest keyboard player, recalled that it was John Lennon who had the idea to stage the concert on the roof. 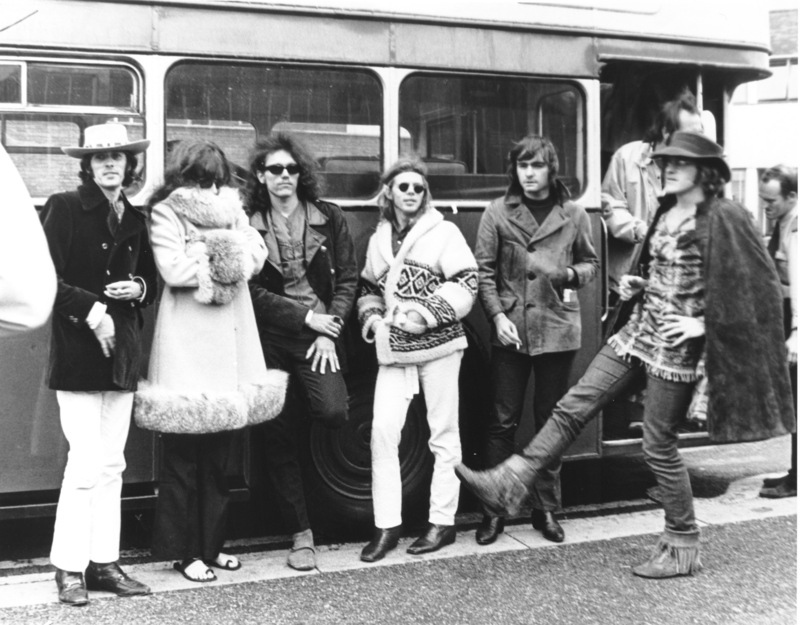 Neil Aspinall, the band’s former road manager and head of their label Apple Corps, suggested a boat. The first musical guest on Saturday Night Live is the only non-Beatle on the rooftop. Originally, the Fab Four met him in their early days when touring Europe with Little Richard in 1962. Unlike anyone else associated with the group, Preston got a special honor on the final album. 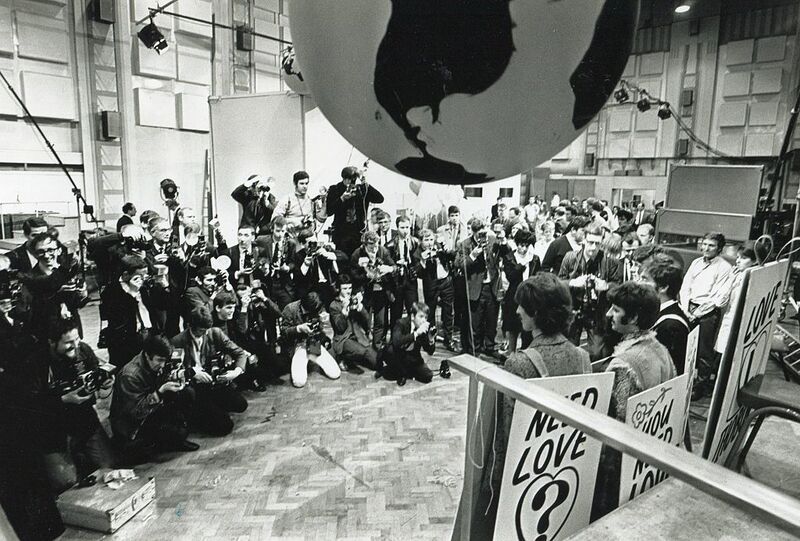 Michael Lindsay-Hogg has worked with the Beatles since their videos for “Hey Jude” and “Revolution.” He was an ideal choice to direct the Get Back project. He arranged a group of cameras to capture the moment from all angles. He sent a crew out into the street and to the Apple reception area. Films may be in his blood, but in his 2011 autobiography, the filmmaker revealed one thing. 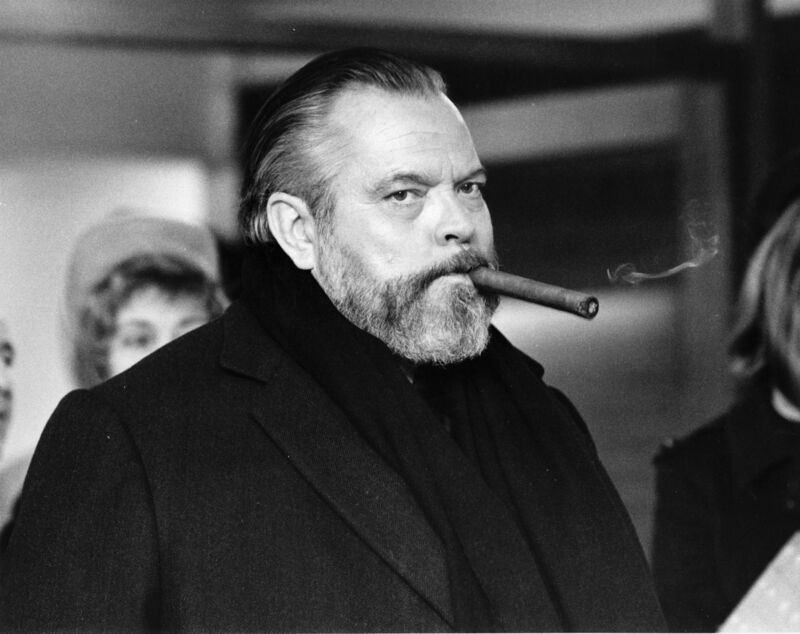 He believes he’s the only son to Orson Welles. 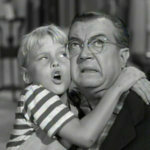 When Welles’ oldest daughter supported Lindsay-Hogg’s claim, he submitted to a DNA test. The results were inconclusive. The performance was held on January 30. It was a chilly day in London with fog and rain being the weather forecast of that day. The conditions weren’t ideal to rock out in the rain. 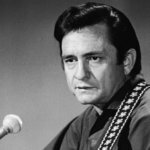 John complained that his hands were too cold to play the chords on his guitar. 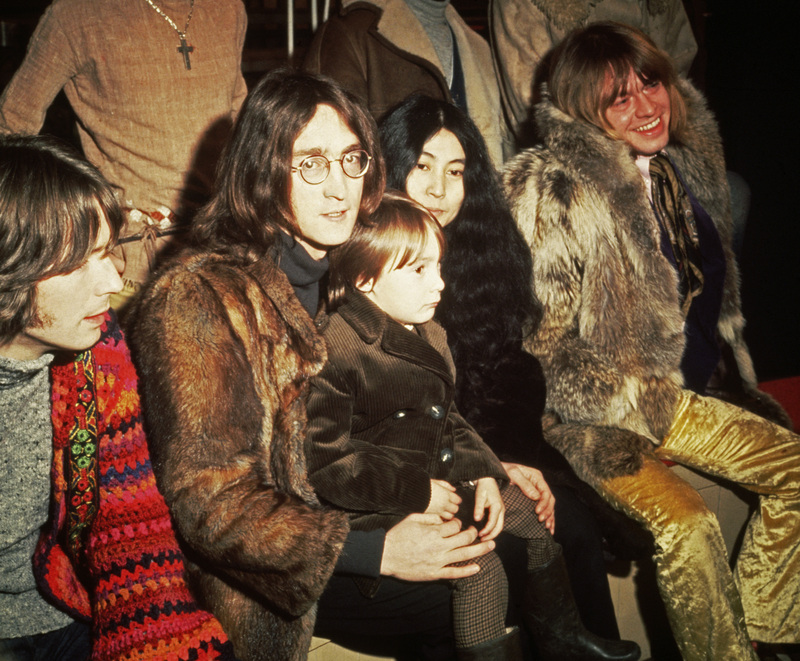 To keep themselves warm and comfy throughout the set, Lennon borrowed Yoko Ono’s fur coat while Ringo donned his wife Maureen’s red raincoat. Preston is the MVP of the Get Back project. Band relations were so bad that Harrison walked out on the sessions. To clear his head, he attended a Ray Charles concert, where Preston happened to play the organ. Harrison invited the musician back to the studio to jam with the rest of the group. His warm nature and loving attitude soothed the tensions and his keyboard chops added a dose of excitement for a group that was near its expiration date. There’s a reason why Harrison’s guitar was special during the performance. The rooftop gig is famously cited as the Fab Four’s final concert. While they played “All You Need Is Love” and “Hey Jude” in front of a live audience, those numbers were bolstered by a backing track. The roof was the band’s first truly live show since their final tour ended on August 29th, 1966. In addition, they made a small break from their tradition by varying their classic stage placements. Lennon took the middle spot while Harrison was on his left. The cold gusts along with the rain and fog were problematic. The delicate studio microphones recording the drums and amplifiers were going to be ruined thanks to the weather. To minimize wind noise, tape engineer Alan Parsons was given an assignment. 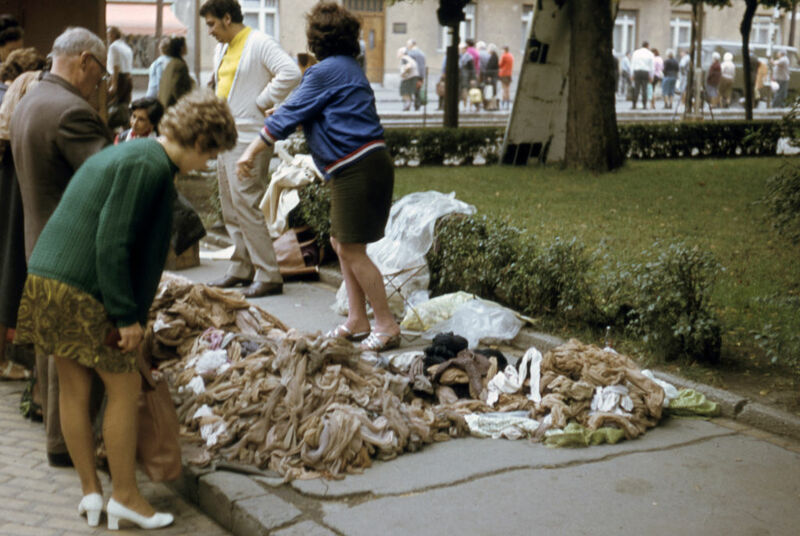 He went out to buy women’s pantyhose. The Telecaster that the youngest Beatle played throughout the concert was custom made. 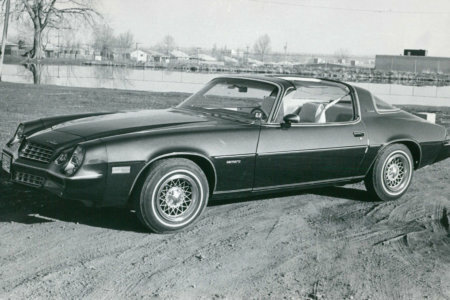 Roger Rossmeisl and Phillip Kubicki were the masters behind the gift from Fender. The company was launching a new line of rosewood guitars. 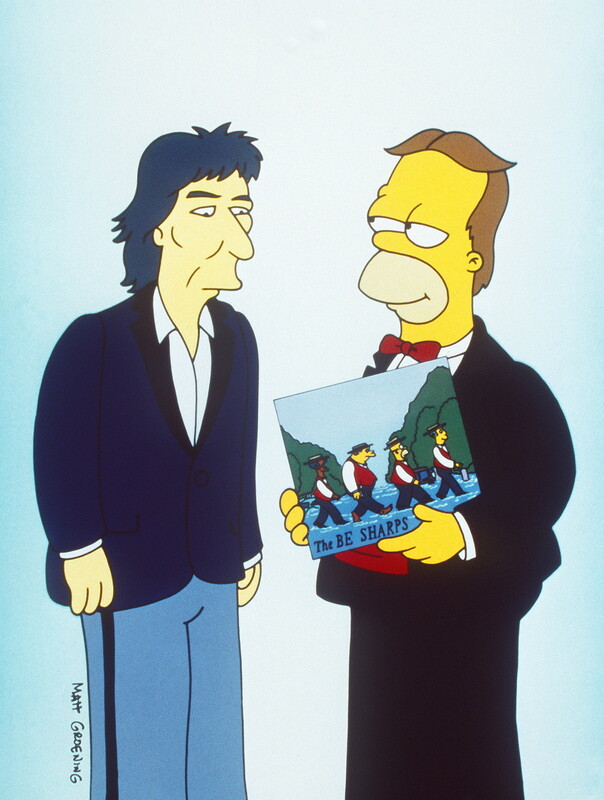 Presenting it to a Beatle made for good publicity. 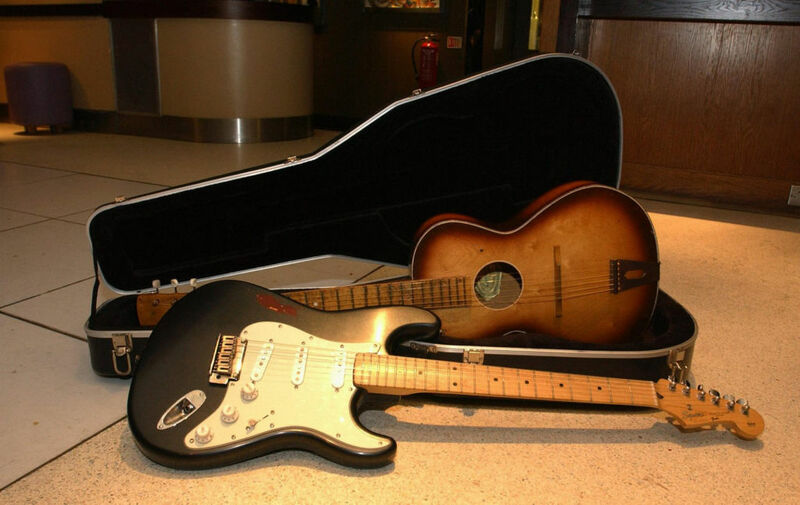 The guitar would be flown to England in its seat, then hand-delivered to Apple headquarters. The builders weren’t sure how the guitar worked out until they bought tickets to see the Let It Be film and saw their hard work on the big screen. The group was hesitant to perform one of the member’s songs, fearing that one individual would never return to the group. The musician always had difficulty with the lyrics. Paul McCartney often recalled seeing Lennon onstage singing his own ad-libbed words to a song on the day they met in 1957. “One After 909” is likely the very earliest complete Lennon-McCartney songwriting effort released on an original Beatles album. Lennon claimed he wrote the song as a teenager with a little help from McCartney. The band had initially recorded the song at EMI Studios in 1963. This version was shelved, but the song was resurrected six years later for the Get Back project as a joke. “One After 909” was the long-awaited public debut on the final album. Five new songs were played in a total of nine takes. 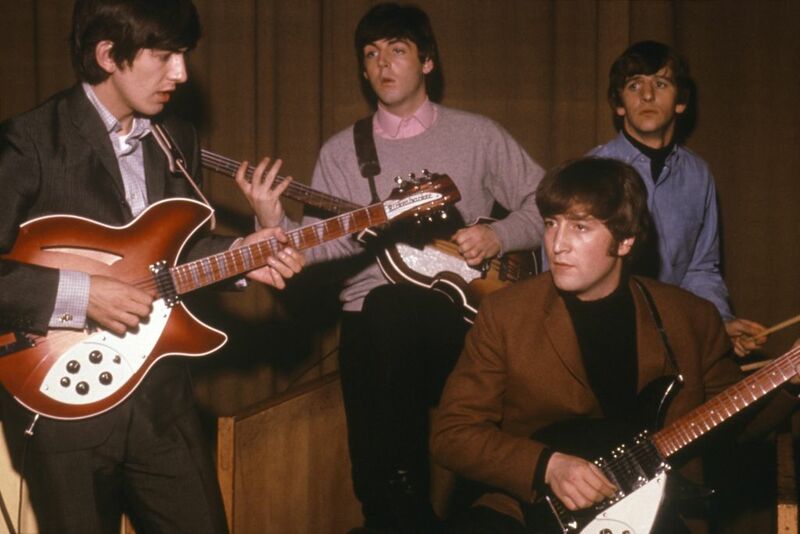 All of the songs—”Get Back,” “Don’t Let Me Down,” “I’ve Got a Feeling,” “One After 909” and “Dig a Pony”—were credited to Lennon and McCartney. Harrison contributed to a handful of songs to the Get Back recording sessions. The band skipped them because they weren’t sure if he would still be a Beatle when the project was complete. 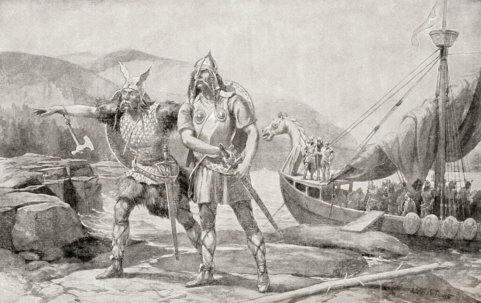 Overall, Harrison walked out of the recordings twice, telling the band they should advertise for his replacement. Considering all of the noise, the cops did show up, but they weren’t that uptight with what was going on. 21 minutes of the concert was made into the final Let It Be film. The actual performance is twice as long. During the 42-minute set, the Beatles played “One After 909,” two versions of “Dig A Pony,” and three versions of “Get Back.” In addition, the band tossed away snippets of several songs. Press agent Derek Taylor said in Anthology, “I knew there was going to be something on the roof, but it was not my business. 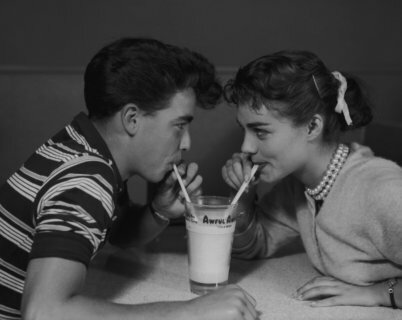 I had other things going on and saw people outside in the street.” As relatable as it is, some people just didn’t seem bothered by the whole act. Even with Martin being paranoid about the cops busting the gig, that wouldn’t be enough for the producer to come and see the performance himself. The London Metropolitan Police halted one of the greatest musical moments of the decade. But, the blue meanies cut the band some slack. The authorities must have heard the loud rock music since their station is just down the street from Apple headquarters. If they wanted to, the police could have shut things down before the first song was over. Instead, they let the concert continue for 42 minutes, allowing the Fab Four to finish what they started. Some significant members of the group were missing, but for good reasons. However, other assessments gathered in Ten Years That Shook the World, were more critical. 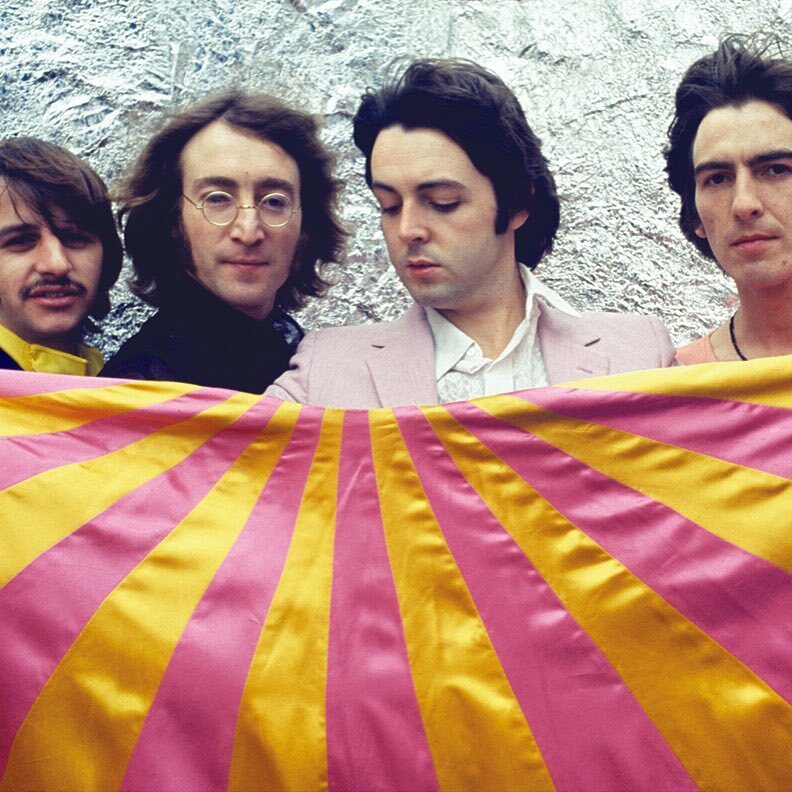 Some people didn’t believe it was John, Paul, Ringo, and George on the rooftop. Due to the concert being cut short by the police, fans spent years theorizing what other songs the Beatles might have performed. Some passionate rock fans noticed equipment in the background of the Apple roof set that went unused, including an extra keyboard. It’s hard to know for sure what could have been. Some fans believe that Harrison asked that his songs not to be played on the roof that day. To date, no set list has ever been found. Apple employees and the film crew surrounded the band. Along with the Fab Four was long-serving Beatles roadie Mal Evans. However, producer George Martin was absent from the performance. He ensconced himself in the basement worrying that the police was going to disturb the peace. As for Neil Aspinall, the band’s former road manager, he missed the gig altogether. Apparently, while the Beatles were out on the roof, Aspinall was in the hospital having his tonsils removed. Not one Beatles fan will believe what the site of the building of the concert looks like now. 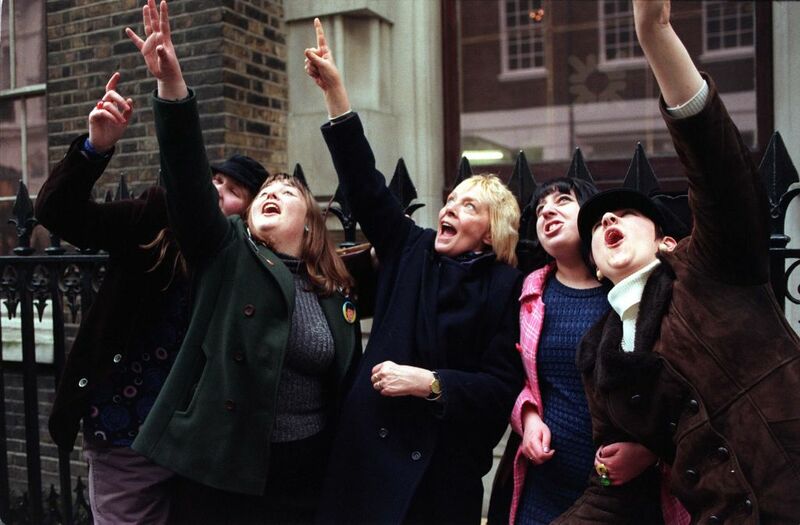 The Fab Four purchased 3 Savile Row in 1968 as the headquarters for Apple Corps. 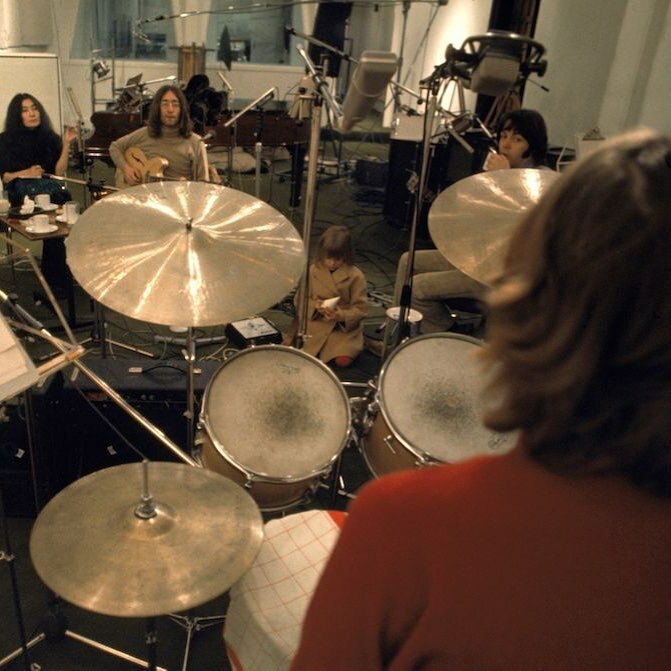 They would construct a studio in the basement, which they used to record the second half of their Get Back/Let It Be sessions. In 1976, Apple sold the building and it changed hands a number of times since then. 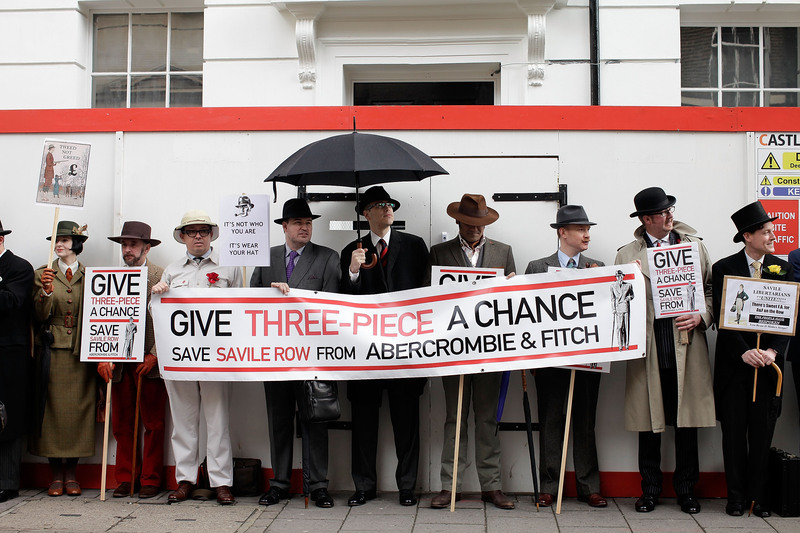 It was purchased by Abercrombie & Fitch in 2012, which resides in the building’s ground floor, throwing Beatles fans into an uproar. The sound of Lennon’s voice can be heard saying, “I’d like to say thank you on behalf of the group and ourselves, and I hope we passed the audition.” That was a remark made at the end of the show poking fun at the many auditions the band failed over the years. The idea came after he had a dream about his mother during a tense time with the group. According to McCartney, the song’s reference to “Mother Mary” is not a biblical reference, but a reference to the Virgin Mary. Lennon and McCartney wrote a song about a fictionalized reunion between the two. Read ahead to see what it was. McCartney came up with the name during one of his first visits to High Park Farm in Scotland. 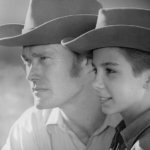 He wrote the song on his farm in 1968, inspired by the increasing tensions among the Beatles. McCartney recorded a demo version of the song and later offered it to Tom Jones, only on the condition that the singer released it as his next single. 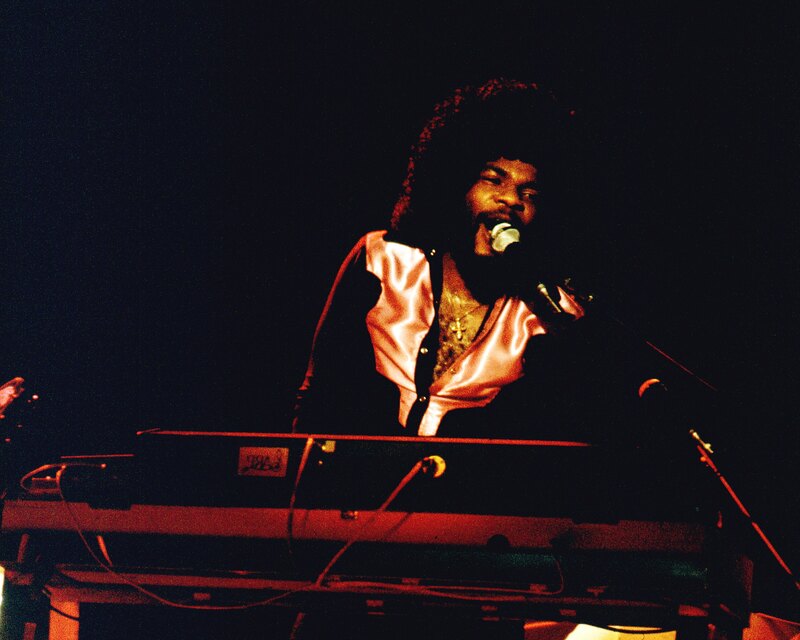 Jones was forced to turn it down since his record company released “Without Love” as a single. 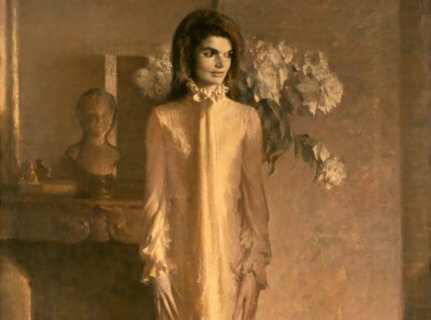 In addition, the song was partly influenced by Harrison’s recent visit to Woodstock in upstate New York. 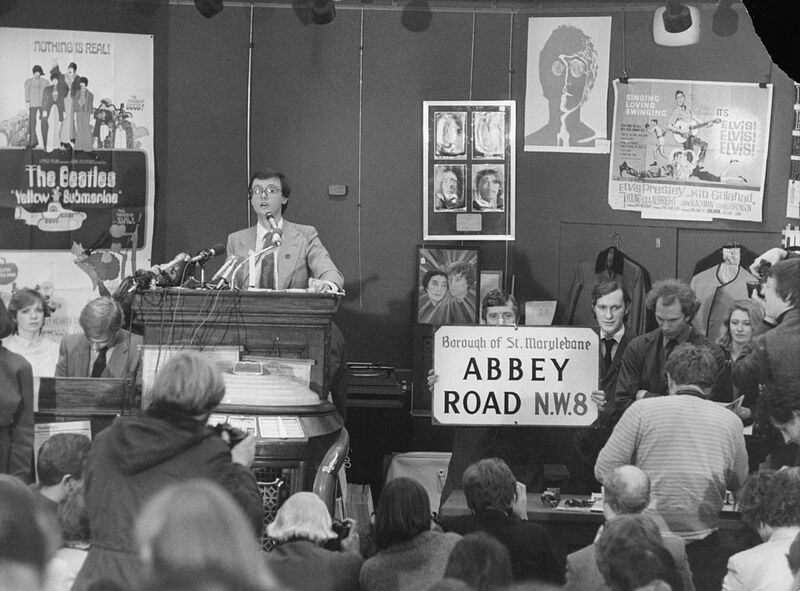 The visit would allow Harrison to experience a musical camaraderie that was fueled with the tense atmosphere in the Beatles throughout much of 1969. 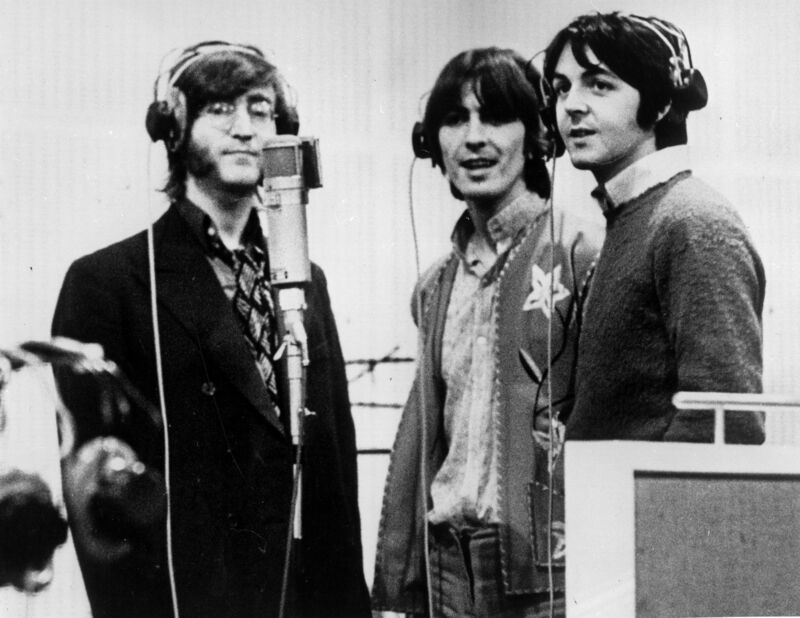 The song was originally titled “On Our Way Home.” An early performance of the song, in a guitar-driven rock style, can be seen in the Let It Be film. 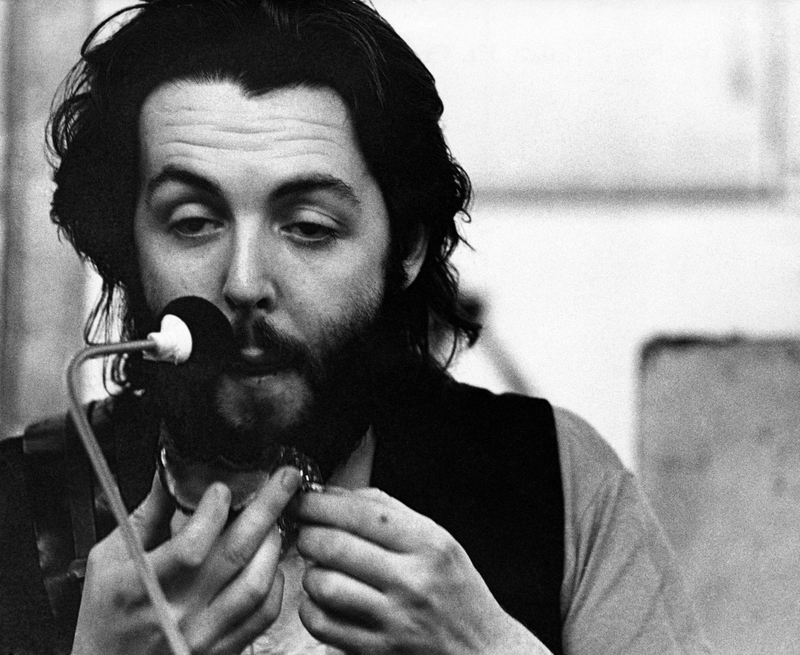 McCartney wasn’t amused by the recording, described it as “chunky” with the band reworking the song around acoustic guitars. 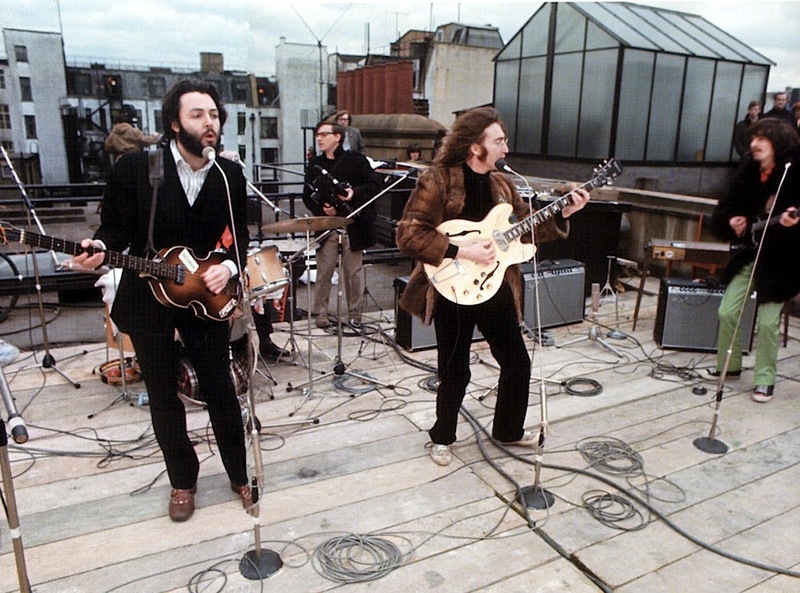 Not only was it performed on the rooftop, but the clip was also broadcast on The Ed Sullivan Show, the same program where the Beatles made their North America debut. It was the end for many fans. 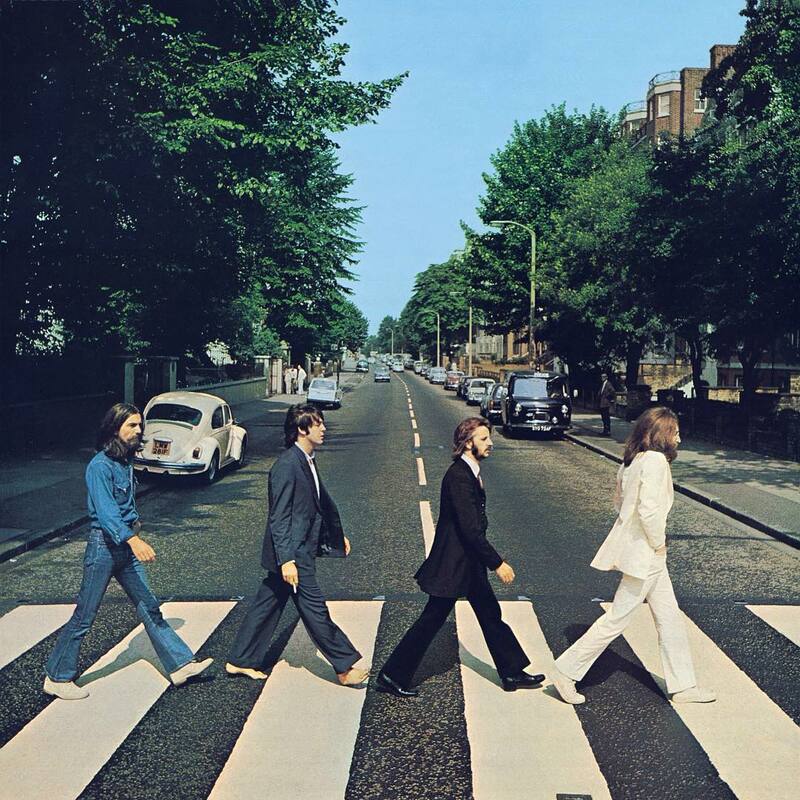 Despite recording Abbey Road, the Beatles had unofficially disbanded by September 1969. But, the performance would live on forever after at. Beatles fans will be happy to know there’s a new version of the album. 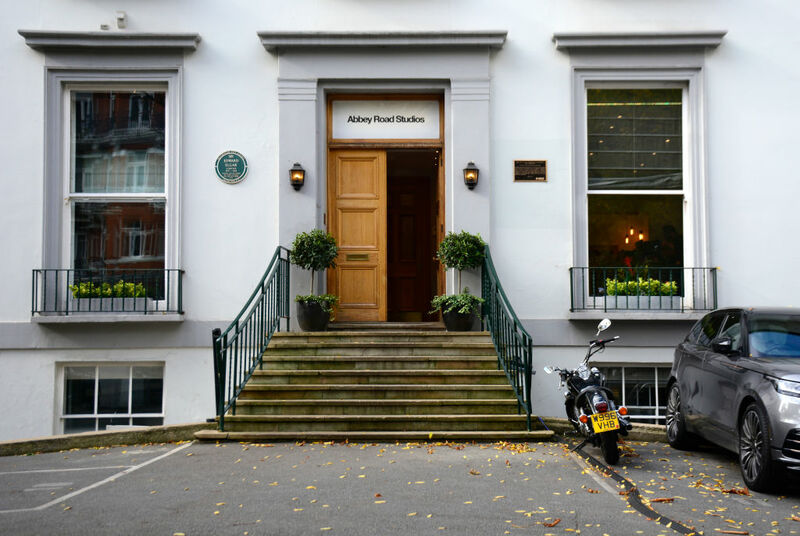 The song wasn’t on Let It Be, but on Abbey Road instead. Other than that, the song is an unusual track for the Fab Four for a few reasons. 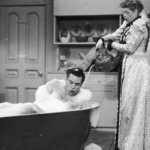 The length is almost eight minutes, and few lyrics are sung throughout the duration. Plus, there’s a three-minute descent through repetitive guitar threads. 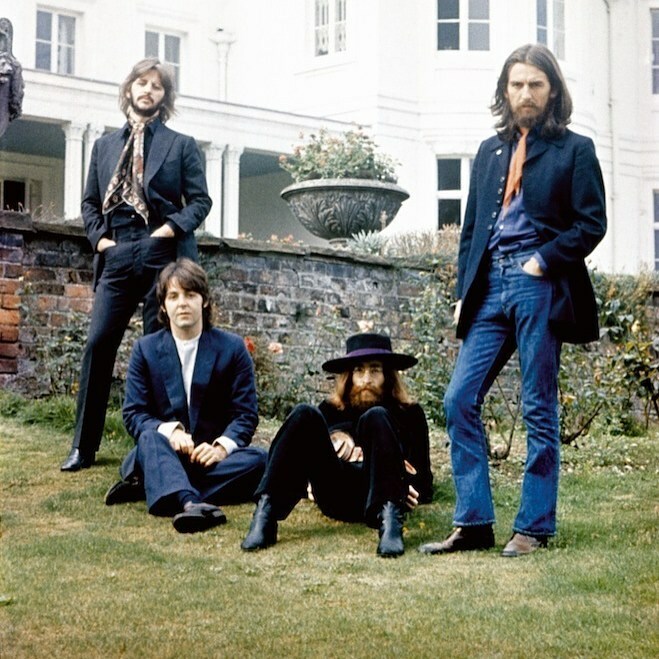 Not only was this the last time the band recorded together, but this was the first song recorded for Abbey Road. 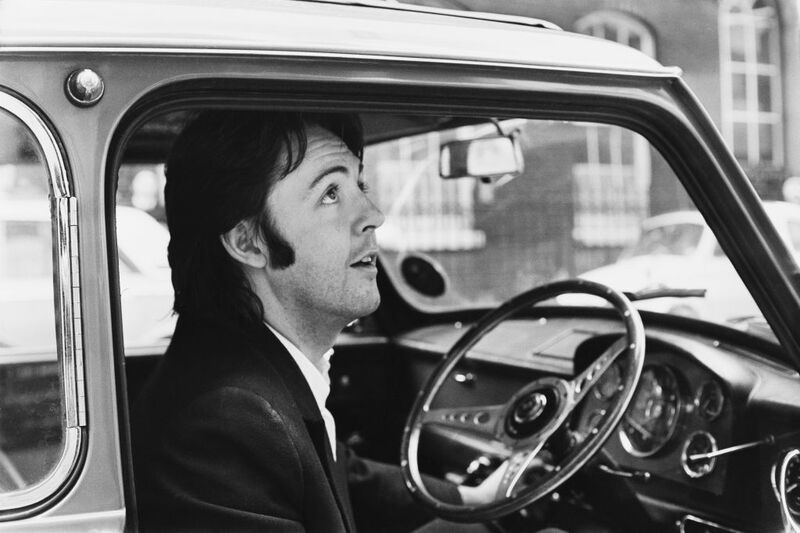 At the same time the film’s re-release was announced, McCartney announced plans to release a new version of the album. 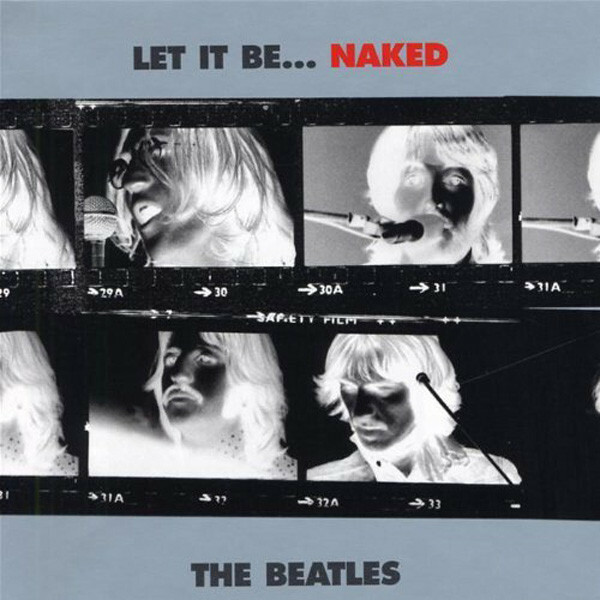 Let It Be… Naked was released on November 17, 2003, in a two-disc format. It contains documentary-like recordings of the band having conversations during the Get Back sessions. 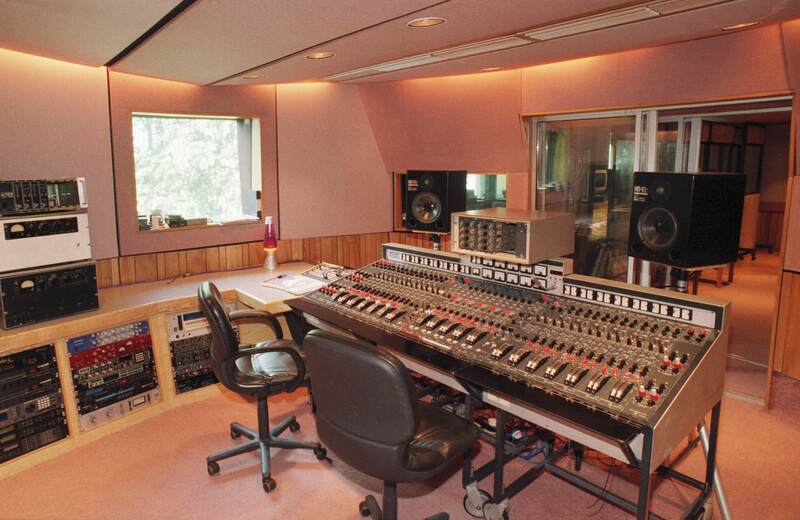 The songs were re-mixed from the original multitrack recordings. 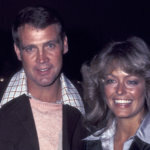 However, the album received mixed reviews, with some critics acknowledging the simpler re-mixes throughout it all.